* Vice President Leni Robredo reads to schoolchildren the story of “Digong Dilaw,” which is neither about Duterte nor the political color of the Aquinos. It’s about a boy who loves yellow so much that he doesn’t eat anything else that doesn’t look yellow. 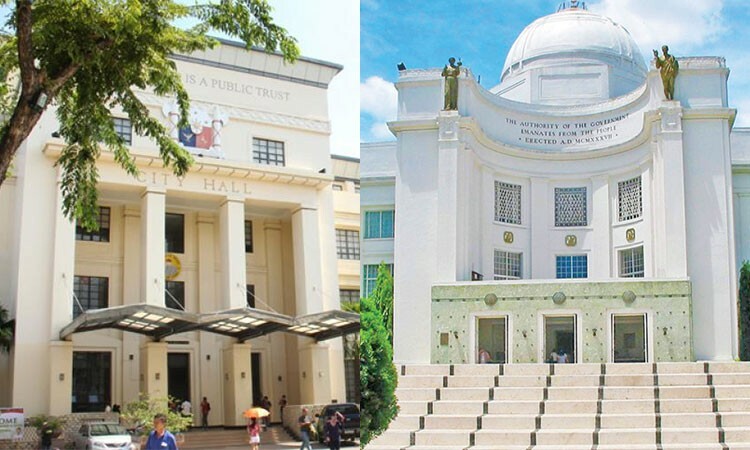 In total assets, Cebu Province has P34.13 billion and Cebu City has P33.86 billion, less than a billion difference. In liabilities, however, the city has P24.71 billion liability while the province has only P2.93 billion debts, a large yawning gap between them. Thus, the province’s net worth of P31.19 billion compared to the city’s P9.14 billion. The city has a big enterprise, the South Road Properties, which years ahead would make the city much richer than the province, which has no major commercial enterprise. Which is richer? On paper, per COA figures, it is the province. For now. But the question may as well be: who is feeling rich: the “siyudadnon” or the “probinsyano”? Usually, the bar exam questions of a given year, particularly in political law, include the raging topic of the months before November. This time, the hot subjects of the Trillanes amnesty controversy was not among the questions asked last Sunday (November 4), the first Sunday of this year’s bar. The top question relates to the reproductive health law, in which two Catholics question the constitutionality of the legislation that seeks to provide Filipinos with full range of information on modern family planning methods. Other questions include one about the writ of amparo and whether former president Gloria Arroyo is immune from suit for the beating up of a woman during her term. And, yes, a sprinkling of questions about the elections in 2019: on qualification of mayor wannabes, a party-list candidate, and two aspirants disqualified by Comelec. The election-related questions were expected but not as much as the Trillanes amnesty controversy. A number of Toledo City Hall watchers, including those not from the city, are wondering on two things: (1) whether Mayor John “Sonny” Osmeña is serious about his candidacy for the third district House seat or he would flip back to the city mayor’s slot in Toledo or before November 19, and (2) what prompted Sonny to run against former representative Pablo John Garcia. A Bzzzzz source heard that Sonny was trying to persuade Vice Mayor Antonio Yapha’s daughter Geraldine to withdraw her bid for congresswoman under NPC and in exchange Sonny would not field an opponent to Tony’s reelection run in Toledo. That would mean Sonny would’ve to exert exceedingly vigorous effort to win back Tony whom Osmeña had discarded and bullied. But not impossible, notes the source.